Danni is responsible for the overall marketing and sales performance of the senior living, assisted living and memory care communities that Gardant manages. She and her team at Gardant provide oversight and guidance into the development and implementation of marketing and sales plans that are designed to achieve fast fill-up and occupancy rates that consistently rank well above industry averages. In her position, Danni also works with the Resident Services Coordinators at each of the communities Gardant manages to ensure the availability of a comprehensive package of wellness programs and social, recreational and educational activities. 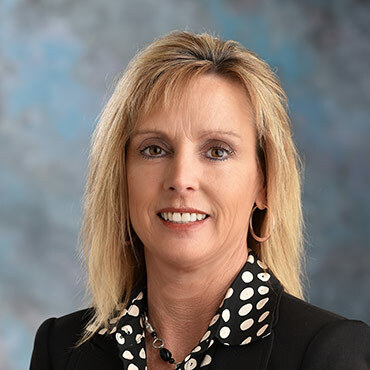 With more than 20 years of multi-site, multi-state marketing and sales experience in senior housing and healthcare, Danni is an integral part of the Gardant leadership team. She studied marketing and sales at Illinois Central College and is Certified as a Marketing Professional by LeadingAge Illinois. Danni has also served on Argentum’s Marketing & Sales Roundtable and has presented at several conferences, including LeadingAge and SMASH, one of the industry’s top sales and marketing summits.